Product code: 602 Categories: Sold Items, Sold Watches. Made by Heuer in the 1960’s, this really is the top of the line of stop watches and timers. 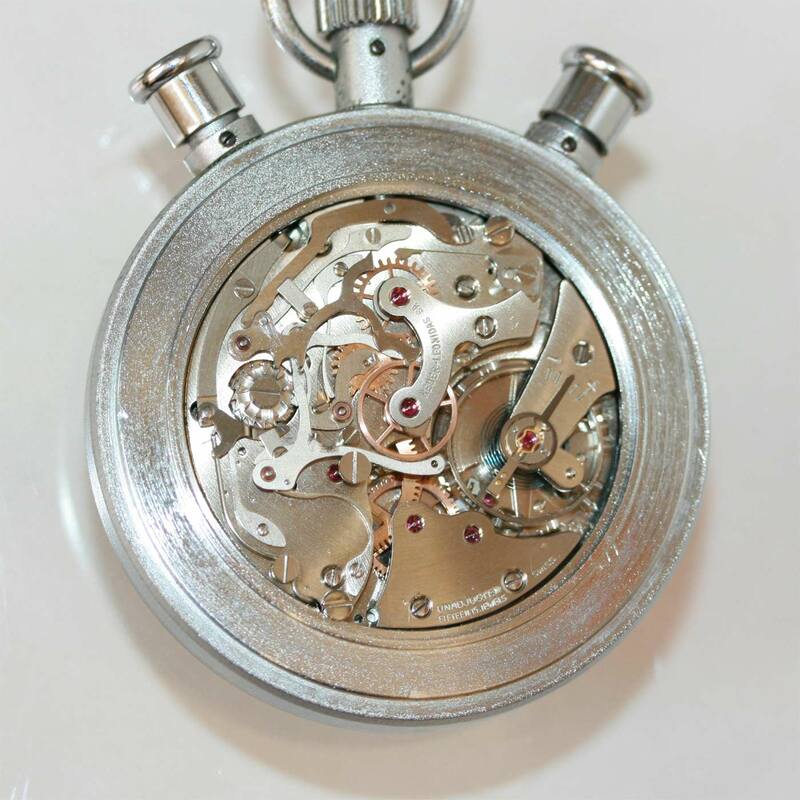 This is the split second timer with flyback function, able to “pause” the timer to read the dial accuratly while the other second hand continues to time the event.